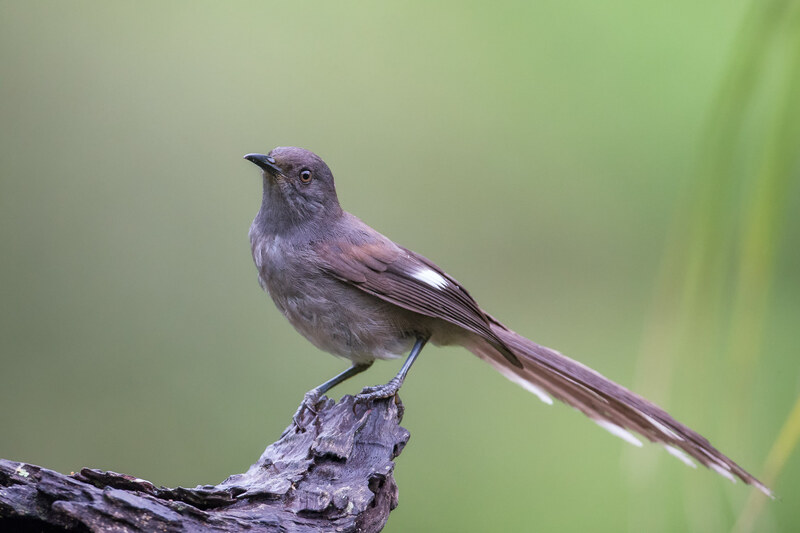 The long-tailed sibia (Heterophasia picaoides) is a species of Leiothrichidae from South East Asia. 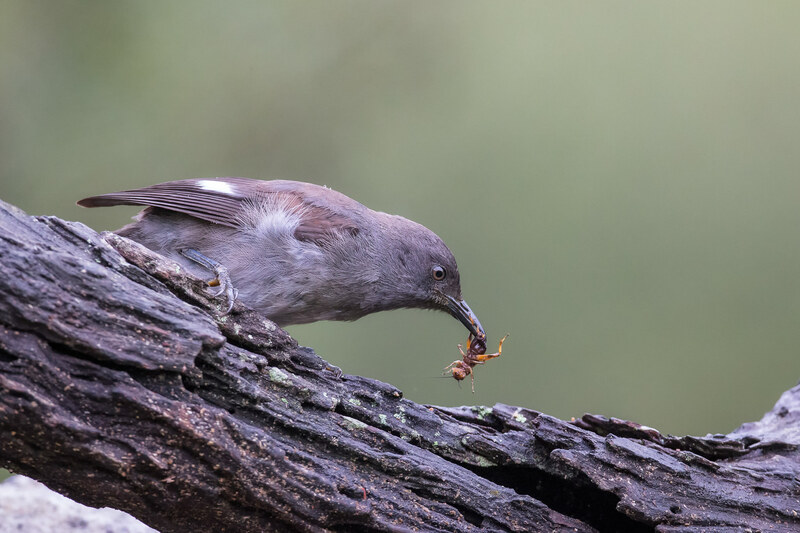 The species was once placed in the large family Timaliidae, but that family is sometimes split with this species being placed with the laughingthrushes in the family Leiothrichidae. 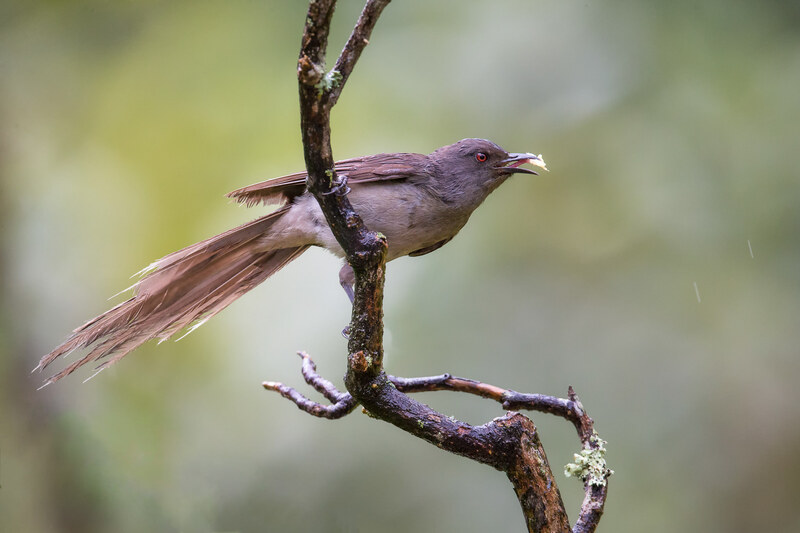 The species is sometimes treated as the only species in the genus Heterophasia, with the other species being placed in the genus Malacias. 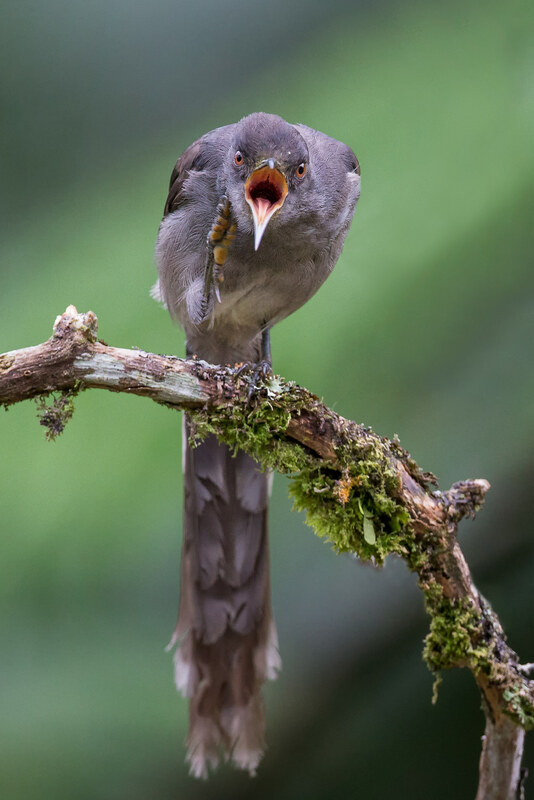 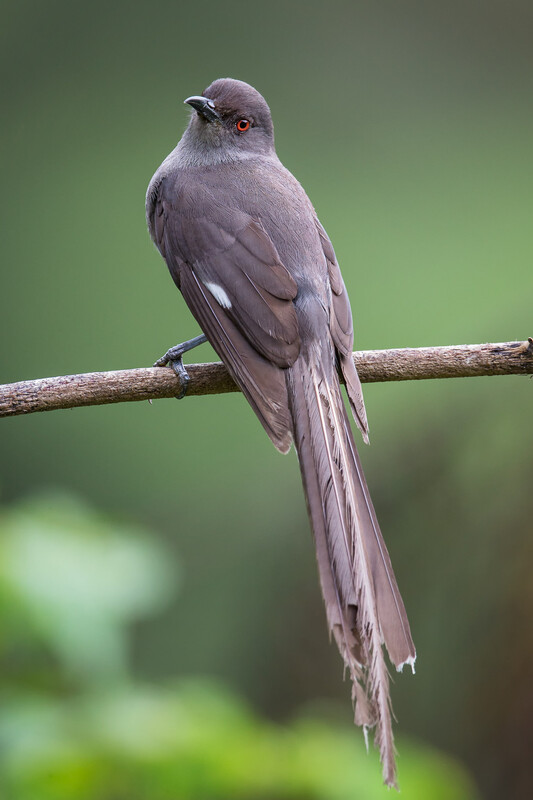 The long-tailed sibia is distributed from central Nepal and north east India through Bhutan, southern China, Laos, Malaysia, Myanmar, Nepal, Thailand and Vietnam, as well as Sumatra It is found in evergreen forest, oak and pine forests, secondary growth, scrub with large trees and forest edge habitats.